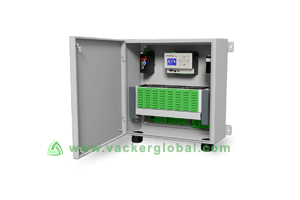 VackerGlobal is leading automation company and system integrator, providing numerous custom made solutions. 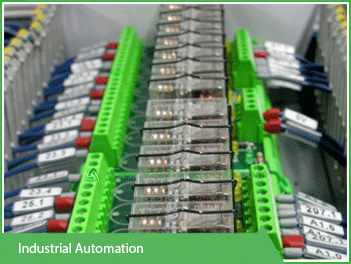 Automation is carried in various applications for commercial and residential applications. As an Automation company, few of our major fields of automation are listed below. 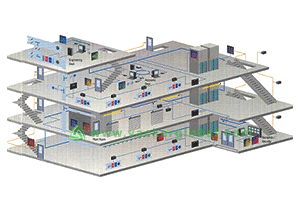 Building Automation for automated building solutions. Process Automation for automating industrial processes. 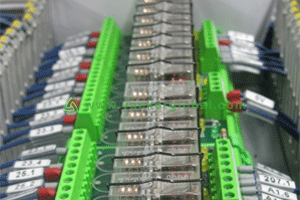 PLC Automation, which uses Programmable Logic Controllers (PLC). 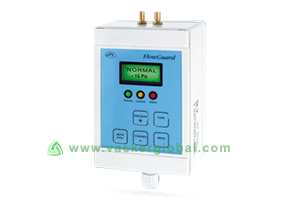 Hospital automation for various monitoring instruments in Hospitals. 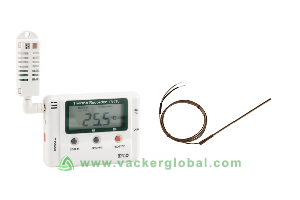 BACNet Automation, which use BACNet protocol for communication. KNX Automation for KNX type of protocols. Modbus Automation for protocols through Modbus. Marine Automation for marine projects, ships etc. 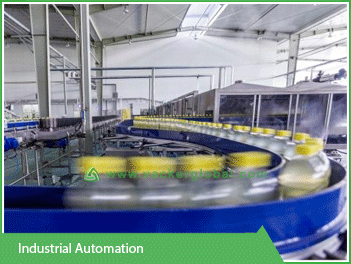 We have 5 years of experience as an Automation company in Dubai undertaking various such projects. 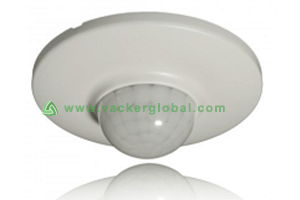 We are one of the foremost system integrators in Dubai, UAE. Our Dubai office is an approved system Integrator for various manufacturers. 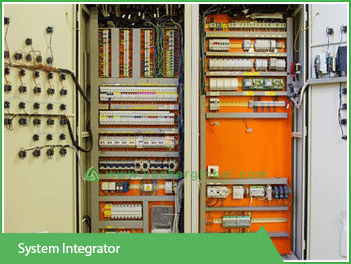 System integrator is a terminology used for Automation companies. 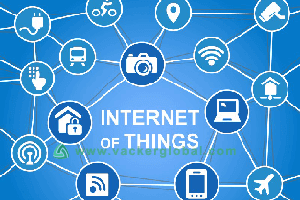 This involves design, installation and commissioning of automation projects. 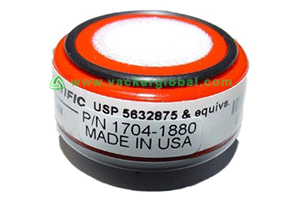 The components will be supplied to a system integrator by manufacturers such as Beckhoff, GFR, Allen Bradley, Emerson, SIEMENS, Rockwell, ABB etc. As a system integrator, we have trained personnel from Beckhoff, GFR, Allen Bradley etc. We design automation projects using such components and execute projects. Our scope will include complete design, panel building, wiring, installation, testing & commissioning. Different manufacturers have their own programming software. Also, communication protocols will be different for each of them. A solution will need numerous components interlinked to each other. A project can be defined by different experts in different methods. The expertise of a system integration company is to find out the most economic and technically correct design. 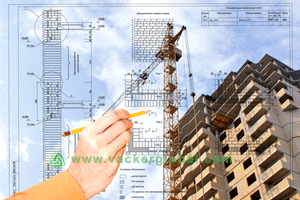 We also develop the required software for the specific project. 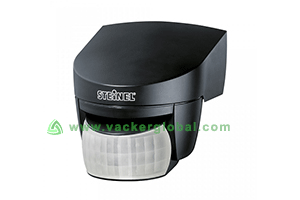 This can be done using the development platform of the manufacturer. Also. custom software can be developed to integrate to the manufacturer’s software.